Itsuko Suzuki is a popular Japanese artist and dog lover. Her quirky illustrations and dog portraits have featured in several books and magazines around the world. 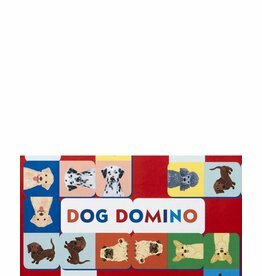 A colourful, vibrantly illustrated dog domino game perfect for involving younger members of the family.